This is a bit of a git of a job, on a similar par to replacing the bushes, but on the plus side if you have replaced the bushes then the nuts and bolts should be easier to shift second time around! 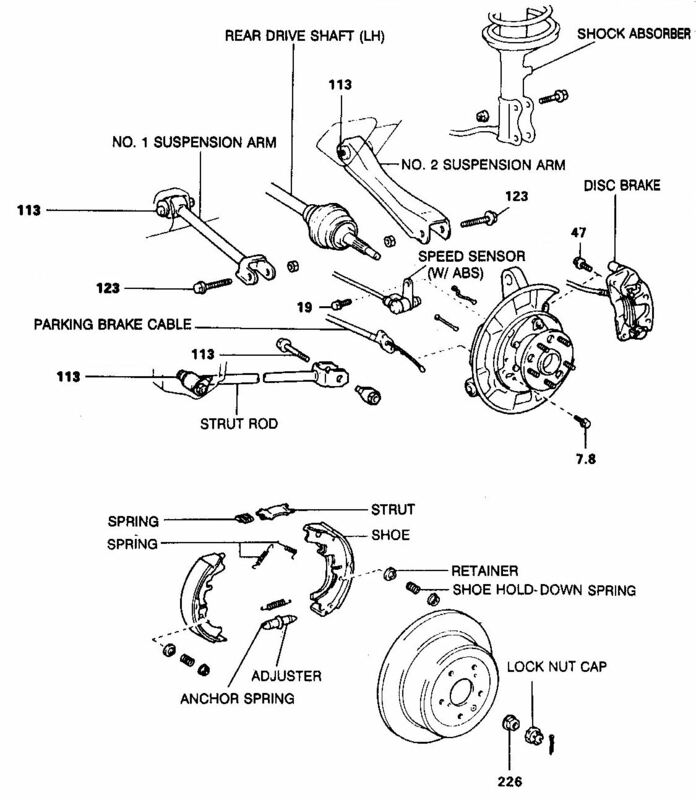 An alternative to Toyota is to obtain a Blueprint wheel bearing kit. This measured up to be exactly the same and came in at ~� for the lot! The axle shaft can be eased out with the aid of a hammer and appropriately sized socket - 11/16" if I remember correctly. Bash it through, and catch it before if falls on the floor - you really don't want to damage it! Pressing the bearing out was a git. 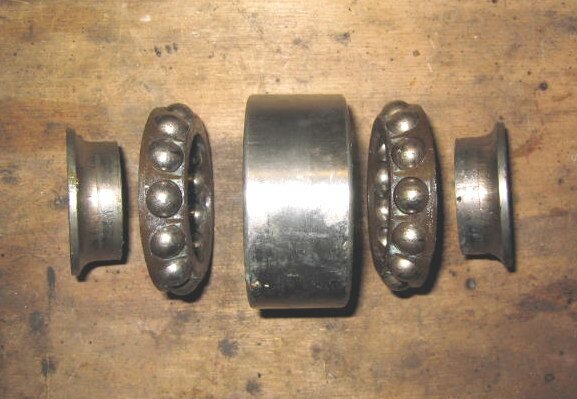 Replace the inner race and inner bearing housing into the bearing and push through from the back to the front. Mine took ~4 tons to get it out. Pressing the seal in too far leaves a gap where the seal should meet the face of axle shaft. 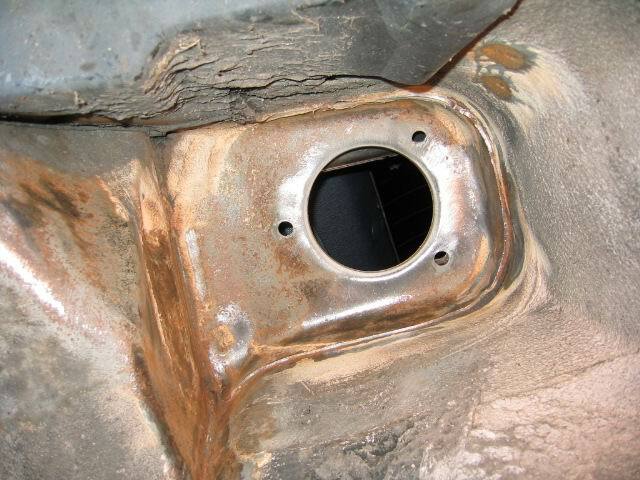 However, this isn't disastrous since this is sealed twice, once on the outer edge and again on the axle shaft. I'm only relying on the inner seal, don't make the same mistake as me! 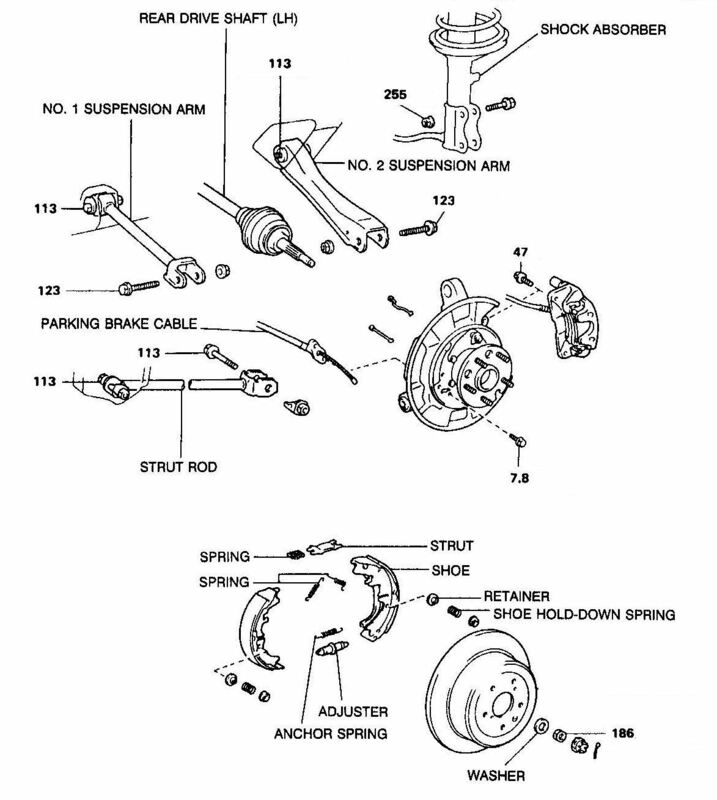 This article is intended as a helpful guide and shows how I replaced the rear wheel bearing. If you are in any doubt, or not qualified, do not undertake this repair, consult a qualified mechanic.